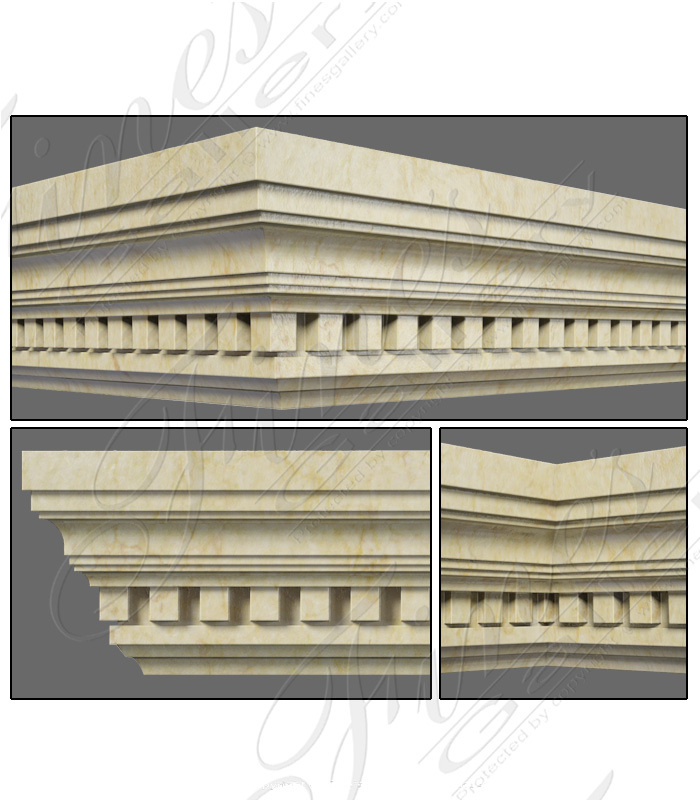 The description for this beautiful Marble Trim is not available at this time. If you require additional information for this product please call 1-866-860-1710 and talk with a sales representative at anytime. 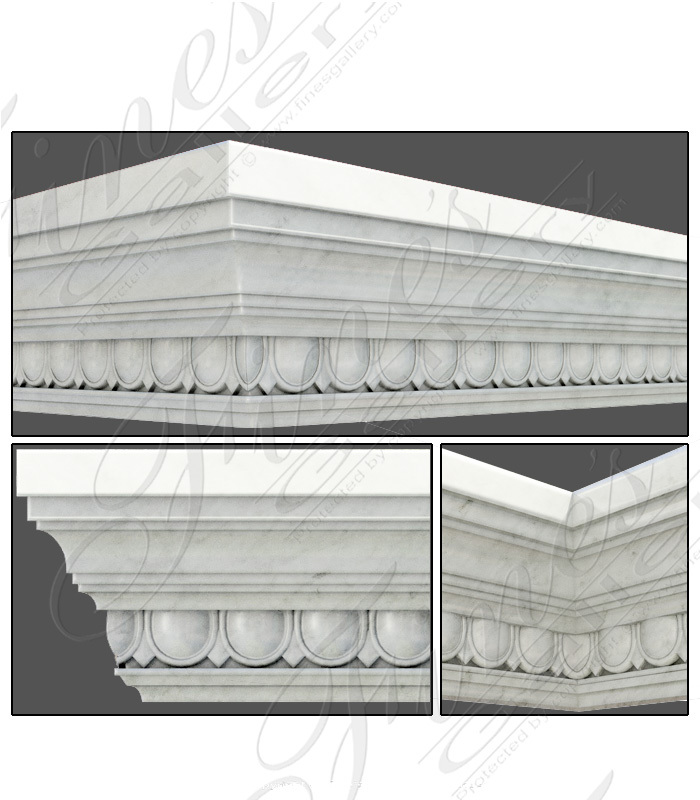 Marble Crown Molding in the traditional and timeless white carrara marble. 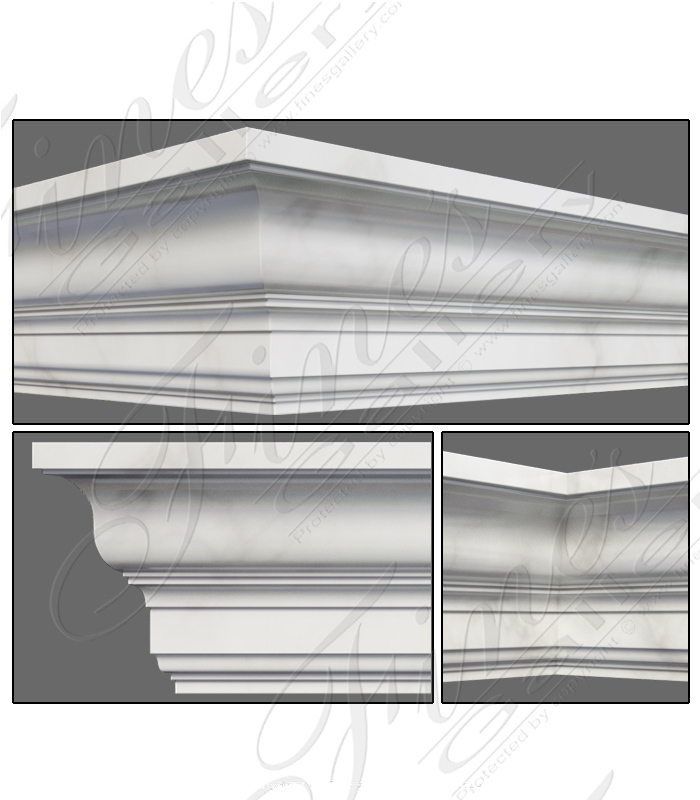 White Marble Crown Molding and Baseboard. 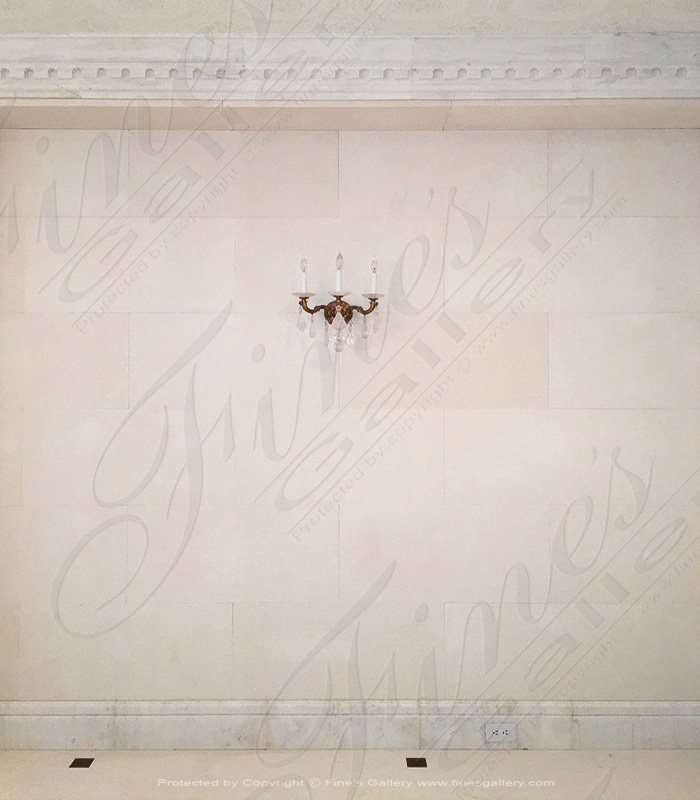 Shown installed at a residential application in New York, NY. 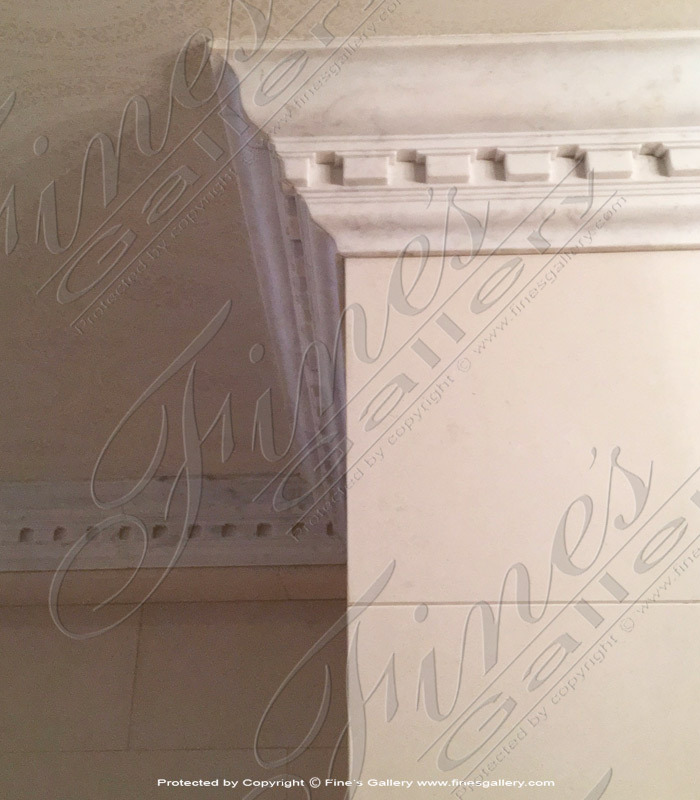 Fine's Gallery of Bonita Springs, FL is world renown for high quality refined marble products including architectural supply.